S-Corp? C-Corp? LLC? 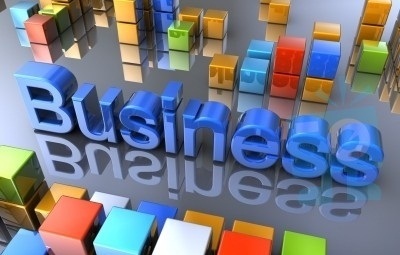 Lots to consider before deciding on a business structure.